February is fast approaching and it’s set to be a brilliant one. So we’re kicking off the first weekend of the month with events you’re sure to love, whether you want to work out, rock out, or check out somewhere new. 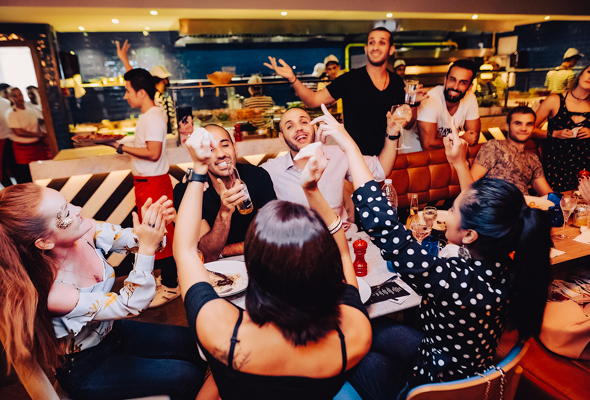 The Stage Brunch has proved so popular at Jazz PizzaExpress JLT, that Love Parties is launching at its Business Bay sister restaurant, PizzaExpress Live. 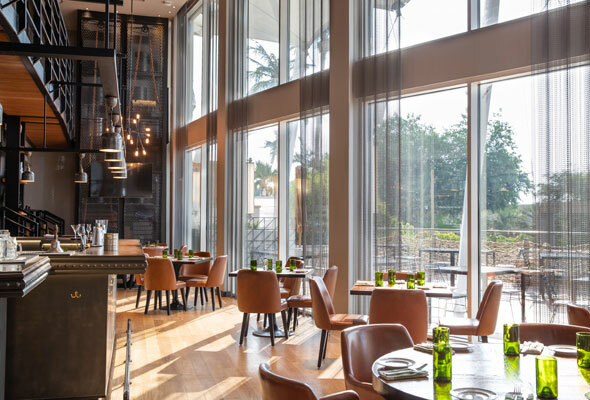 Guests can expect to tuck into the same brilliant package of unlimited starters (which include those drool-worthy dough balls), an a la carte main and free flowing drinks for Dhs225, or upgrade to the sparkling package for Dhs275. 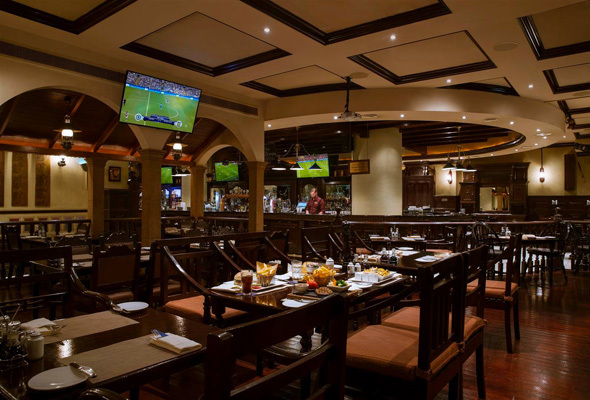 After 11pm, there’s a brilliant deal as the live music continues with five drinks priced at Dhs150. Yung from Cali Swag District is set to perform at Dubai Marina lounge Atelier M this Thursday. The American hip hop group from Inglewood, California, are best known for their 2010 commercial debut single “Teach Me How to Dougie” which was certified double-platinum in 2010. Cosy gastropub Reform in The Lakes has launched a new weekly Thursday quiz night. 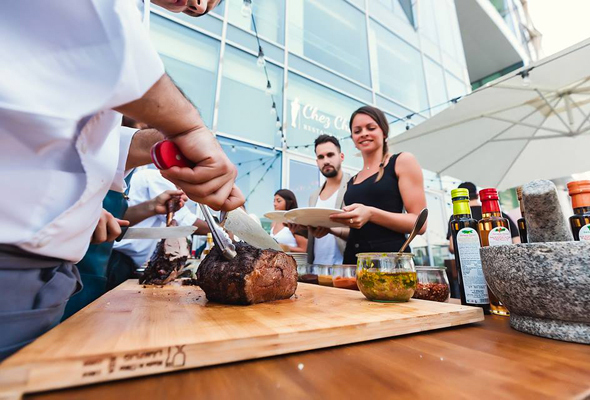 Hosted by Dubai 92’s Alissa, it’s Dhs120 per person, which also comes with unlimited bites from the BBQ and three live cooking stations which will offer an array of meaty and vegetarian dishes. All guests taking party in the quiz can enjoy an all-night happy hour too, with drinks from Dhs20. 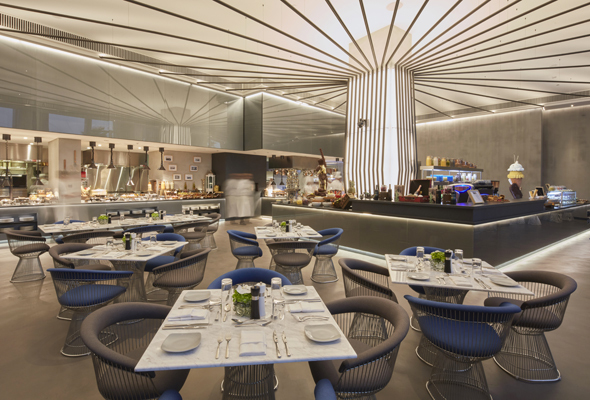 The sister restaurant to its original stateside outpost, Bacchanal Buffet is now open in Caesars Resort Bluewaters Dubai. Named best buffet restaurant in Las Vegas twice by USA Today, the restaurant also promises the same ‘more-is-more’ concept. Inside the huge new restaurant, you’ll find plenty of oversized open kitchens serving up a wealth of decadent dishes. From prime rib, chilled crab legs and oysters to dim sum and baked-to-order soufflés, we can’t wait to see how Bacchanal’s approach to lavish dining compares to some of Dubai’s legendary brunch feasts. 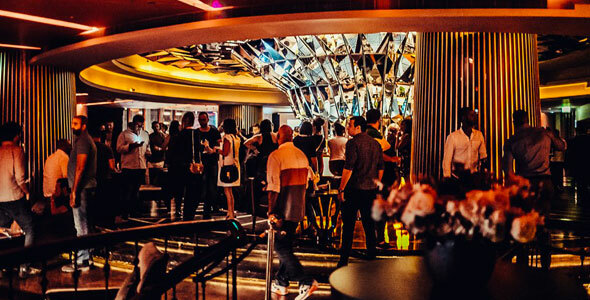 The hotly anticipated W hotel is set to open on the Palm on February 1. Guests can bask in Arabian Gulf or Dubai skyline views from the extensive terrace of one of the resort’s 350 guest rooms, including 58 suites. There will be a big leisure and spa focus here, with the region’s first AWAY Spa which combines a lively atmosphere with the ultimate pampering experience, a wet deck that sets the scene for poolside play, two celebrity chef led restaurants and a state-of-the-art gym. More than 15,000 yogis are expected to descend on Kite Beach on February 1 and 2 for the region’s largest yoga festival. XYoga Dubai will see two full days of more than 60 free classes for all ages and abilities, led by some big local and international names in yoga. Yoga fans can sign up for heaps of free sessions hosted by some of Dubai’s top studios including Nilaya House, Urban Yoga, Yoga House, Yoga Ashram, Dryp, Lotus Holistic Yoga Center and Voyoga. Popular British e-commerce site Missguided is opening a store in The Dubai Mall. The British e-tailer, which is famous for its fast fashion pieces, especially partywear, is set to open its first Middle Eastern store at 10am on Friday February 1. Found on the first floor, the store is opposite Dubai Aquarium, near Forever 21, taking the spot formerly occupied by New Look. A major new dining and entertainment venue is set to shake up things at Atlantis The Palm when it opens on February 1, and we’ve had a first look inside. 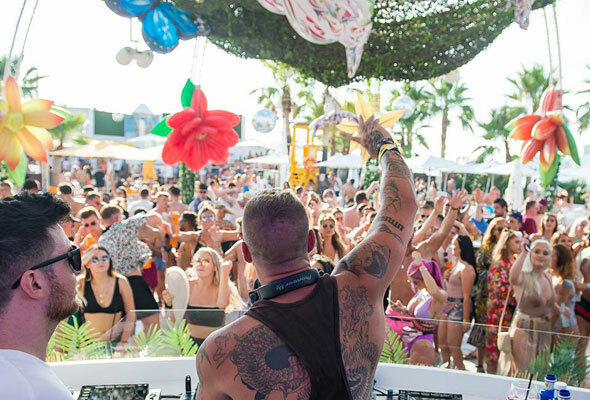 Called Wavehouse, the new complex is split between indoor and outdoor activities and comes complete with a restaurant, terrace and adult-only bar, as well as endless family-friendly fun to keep little ones (and grown ups) busy. 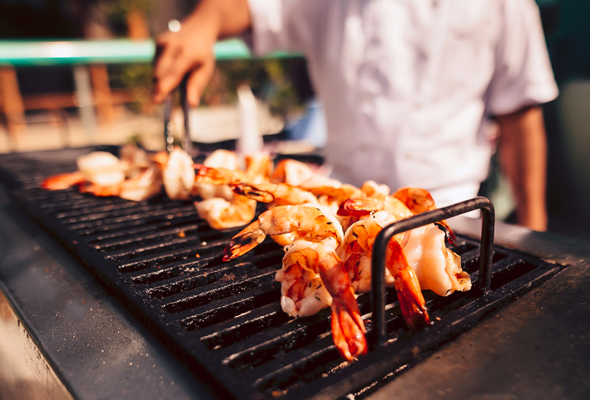 BiCE Ristorante has launched their new family-friendly Friday brunch, Il Brunch Italiano, and introduced a new feature – la griglia grill, offering sizzling hot meats and mouthwatering seafood. It’s a three and a half hour feast served up to live saxophone either inside or on the terrace. 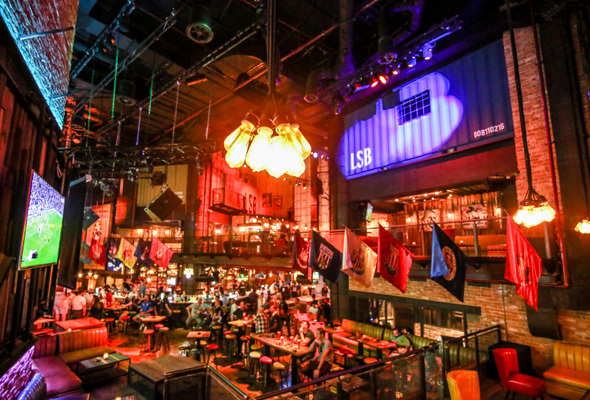 Lock, Stock & Barrel, Barsha Heights, is turning three this Friday with an almighty birthday bash. As well as happy hour deals from 4pm to 8pm, there will be live music from 9pm from Pop Gunn and resident band, Gorgeous George. Puppy Pilates, Reform Social & Grill, The Lakes, Dubai, 4pm to 5pm, Saturday February 2, free. book on enquiries@animalagencyuae.com. 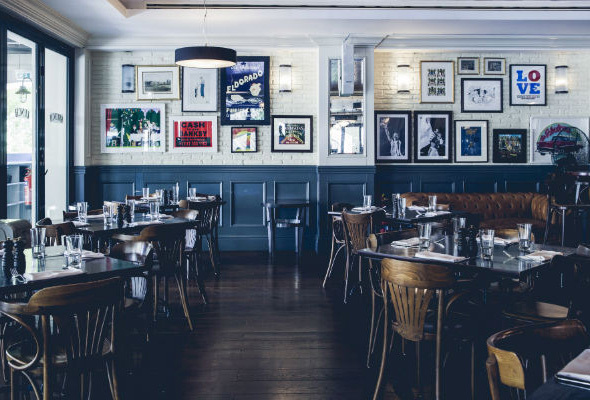 Long’s bar has launched a new menu, and to celebrate, they’re offering 25 per cent off every lunchtime except Fridays until the end of February. Valid between 1pm and 4pm, guests can tuck into a menu that includes pub-grub classics like the Long’s fish & chips and street food favourites from around the world that include the spicy mini “Islak” beef sliders.